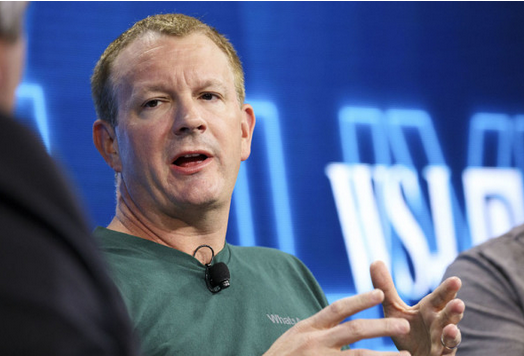 WhatsApp co-founder, Brian Acton, has joined the #DeleteFacebook campaign on social media. Acton, who made a fortune selling WhatsApp to Facebook for $16 billion, left the instant messaging app this year to start his own foundation. He wrote on Twitter: "It is time. #deletefacebook"
The hashtag started trending after it was revealed by Facebook that data of over 50 million users was misused in the 2016 U.S. presidential elections. The company’s value had dropped $37 billion since the reveal. According to The Verge report, Acton, just last month, invested $50 million into signal, another instant messaging app.